Width: 840mm, 910mm, 1000mm, 1200mm, 1500mm, etc. High strength after puffing process. 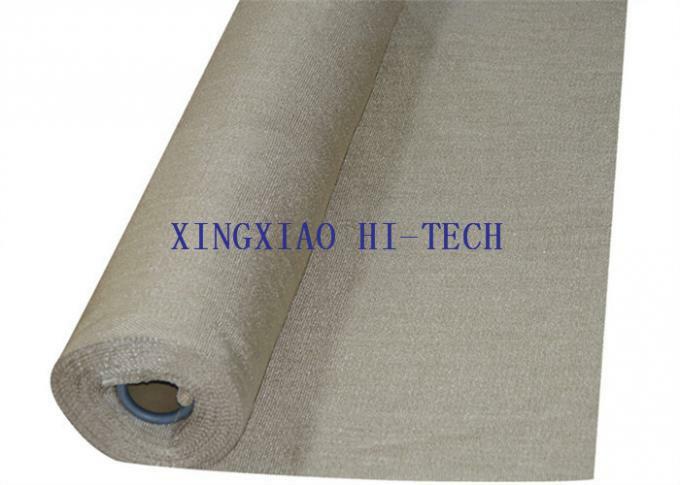 Texturized Fiberglass Cloth is a new type of fabric developed on the basis of continuous glass fiber filter cloth. Due to the yarn is fluffy and have good air permeability, which can improve the filtering efficiency, reduce the filtration resistance, higher dust removal efficiency can reach more than 99.5%. 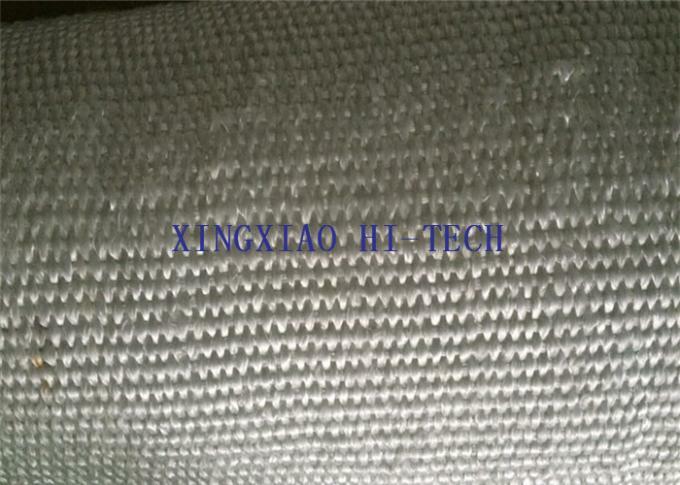 Texturized glass fiber cloth is mainly used for high temperature and high strength etc. For example: cement, carbon black, steel, metallurgy, lime kiln, thermal power and coal industries. 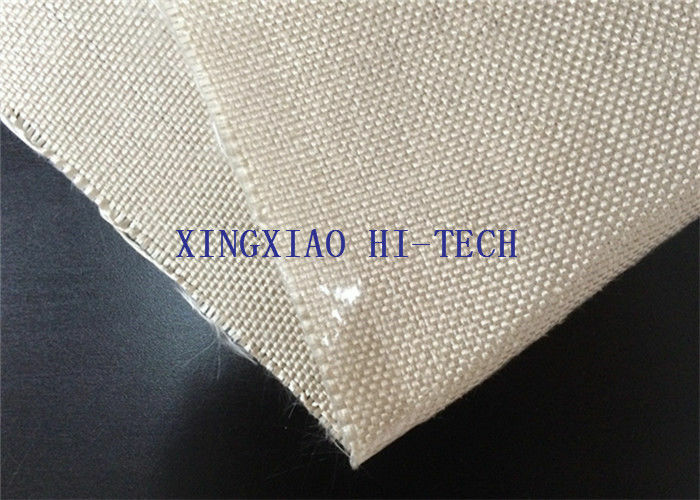 fiberglass fabric of bulked yarn has great capability and it is widely used in such fields as steel-iron, electric energy, metallurgy, chemical industry, environment protection, cement, etc. it is suitable to use as enhancing material with high request on mechanical capability and for body protecting, e.g. generator system, soft joint of boiler and chimney, heat insulation of engine room, production of fireproofing curtain. This product is also used for system expiating of exhaust, air exchange, breathe, disposal of dust, exhaust gas; all kinds of coated basal fabric, temperature holding of boiler, pipeline knotting, etc.